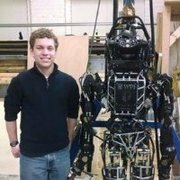 Robots controlled over the internet is a burgeoning field in robotics. 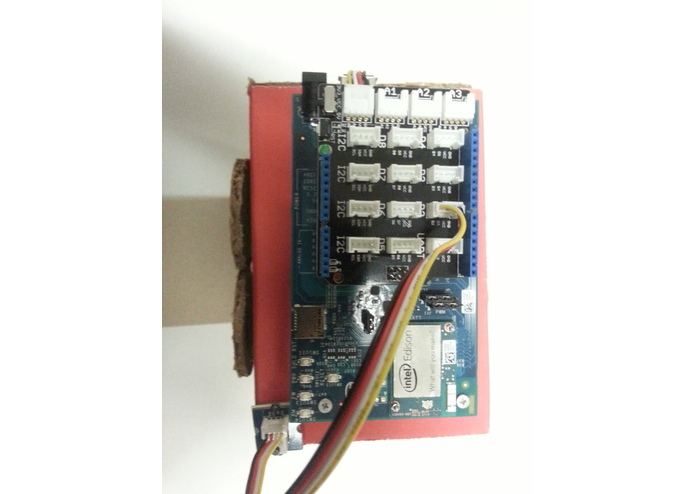 Robotics systems like ROS make use of websockets to allow the crowd to control robots. Crowd-controlled robots can perform tasks previously limited to domain-experts. 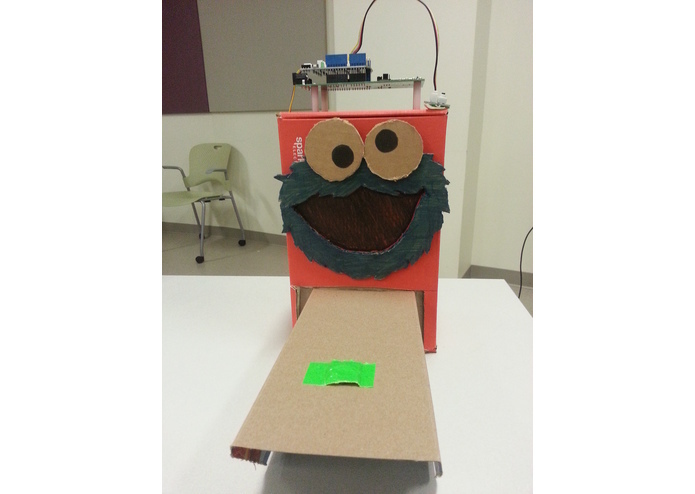 Our hack, Cookie Monster, demonstrates a web controlled robot system based in Node.JS and websockets. 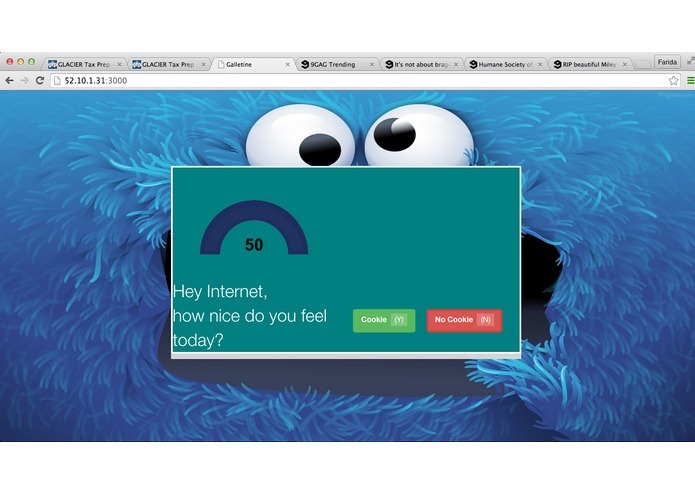 The visitors to our website cookiemonster.me can vote on whether the robot allows the user to take the cookie, or whether the cookie gets crushed by a hammer! I set up the node server and the client-side interface, and got everything talking together. Probably the hardest part was setting up our camera code: video from a webcam was parsed by a shell script running on the edison, then the frames were beamed over websockets to our server, which distributed the video to each of the connected clients, which in turn used the jsmpg library to render the video in real time.